SCALAR, University of Southern California, 2013, Los Angeles. 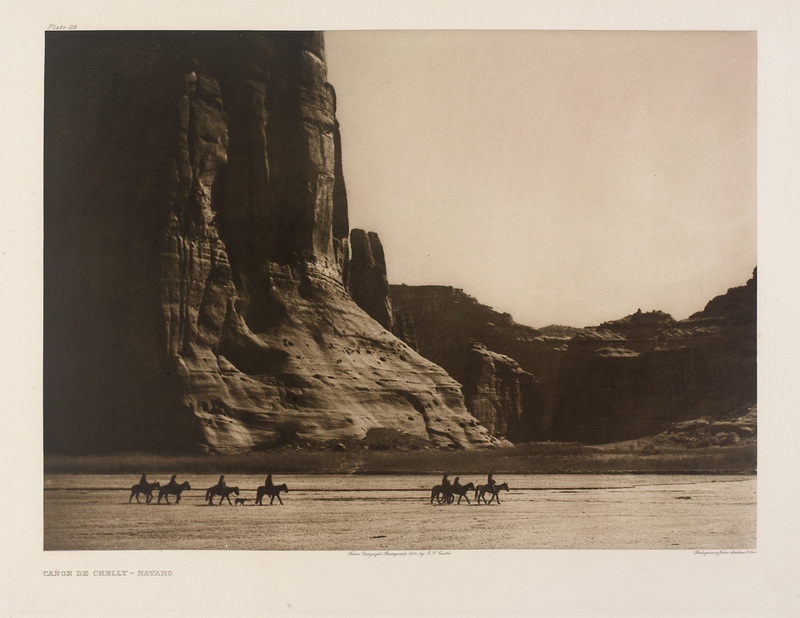 Edward S. Curtis (1868-1952) was born near Whitewater, Wisconsin. The family later moved to Minnesota where, due to poor health, his father, Jonathan Curtis, had to leave farming and became an evangelical preacher. In 1887, Edward moved with his father to the Washington territory and it will be several months before they can send for the rest of the family. His mother, Ellen, two sisters Eva and Ellen, and younger brother arrived in 1888. In an unfortunate turn of events, Jonathan, already ill, died only three days after their arrival.